Do You Receive More Than 50 Job Applications? Process hundreds of applications in minutes. Discover what your best candidates actually look like. Create a shortlist of the very best applicants in minutes. Process hundreds of applications in minutes instead of days. Find the hidden gems amongst hundreds of applications. 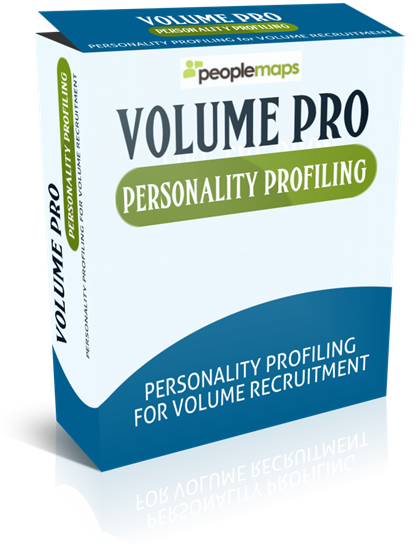 With no software to install, this browser based service takes recruitment software and personality profiling to the next level. Login and start using it right away. Read your own report and judge the accuracy of the system for yourself. 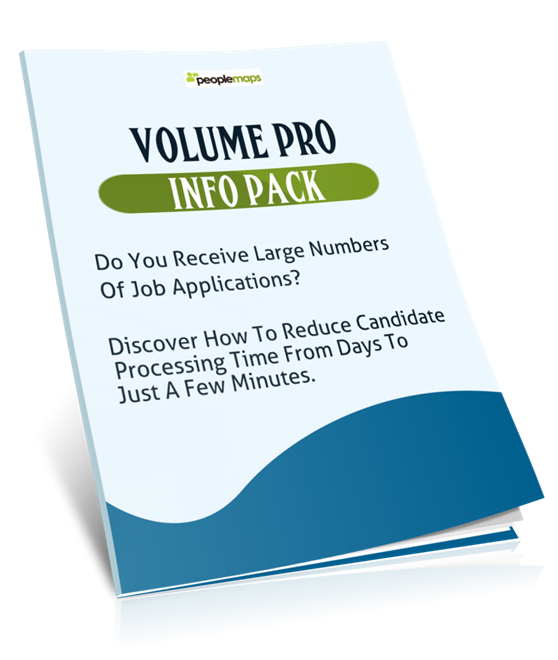 Discover how much time you will save in candidate processing. 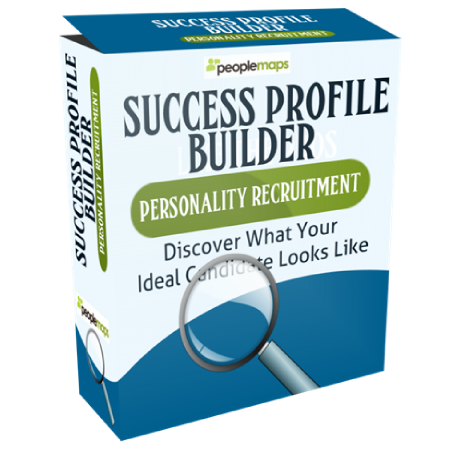 Let PeopleMaps build a Success Profile for you and show you exactly who you should be hiring and who you should avoid. Discover what your ideal candidate looks like. Only once you know what you are looking for, do you stand a chance of finding it. There are some personality types that will cope with your work environment but most will not. You need to know who to avoid if you are to reduce your staff turnover and hire people who will excel. Do you spend days, skimming through CVs and application forms? Well there is a quicker, easier way to build a shortlist of candidates for interview. Shortlist Pro will compare every applicant against the Success Profile you have designed and automatically leave you with a shortlist of say 5 or 10 to interview. This will be the shortlist of people who are most likely to excel in your job role. Interview candidates like a mind reader. 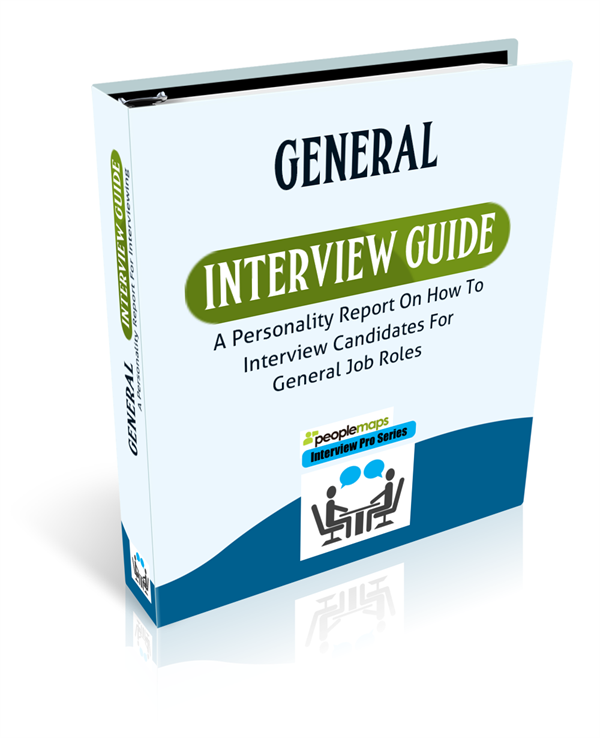 This personality report is written as an interview guide and it will help you make the right recruitment decisions. 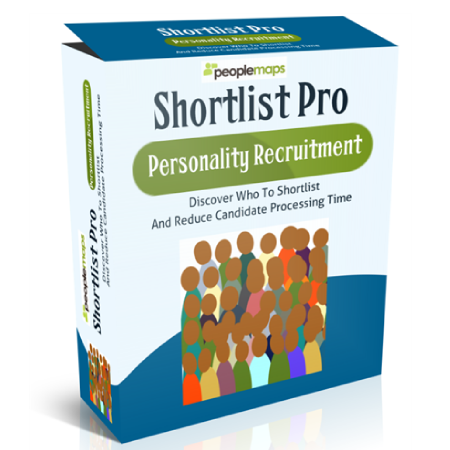 Discover who your candidates really are with this incredibly detailed personality report. Line managers and team leaders have a tough job. 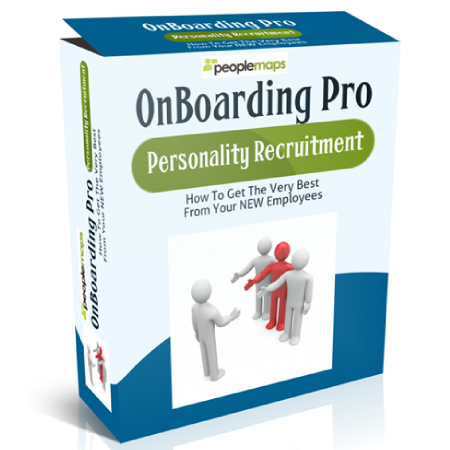 Help them make the best start possible with each new employee with this personality report. This personality report is written like an operating manual for each new employee. It helps line managers get the very best from each new start and helps reduce staff turnover. Try it today and judge for yourself how much time and money you will save on recruitment.